An author writing about any subject requires his share of research, however small the topic may be. He has to understand his subject, live with it and merge himself with it to form what he wants to create. 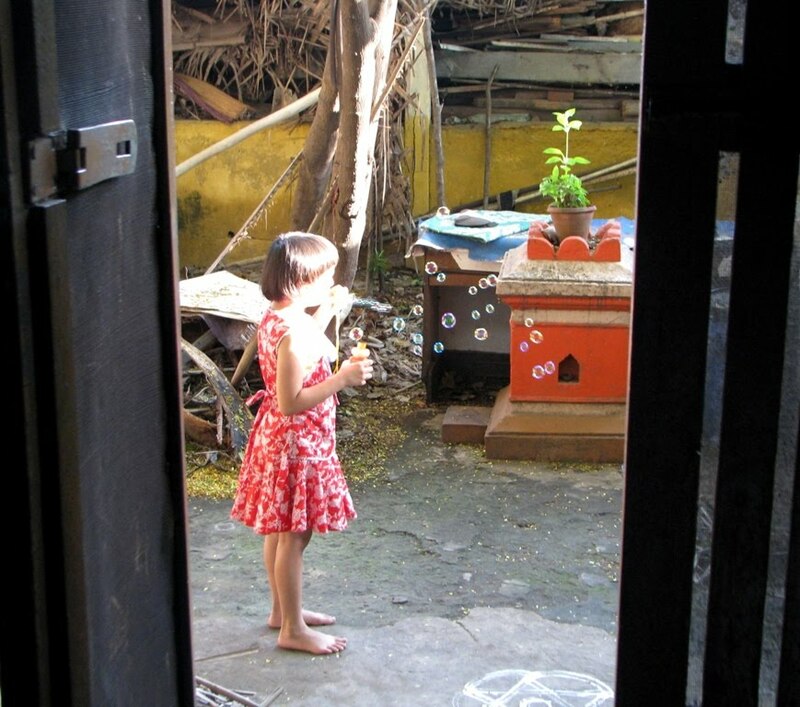 A journey of a writer has always fascinated me and why not? I think to certain extent I understand it, the feeling involved in that journey. Hence movies made on writers always attract me. Recently, I have come across three such good movies about writers, some who lived, some fictitious but their passion for writing is undying. Truman Capote read a news paper article about a family of four brutally murdered in a small village of Holcomb, Kansas and immediately he knew what would be his next writing. 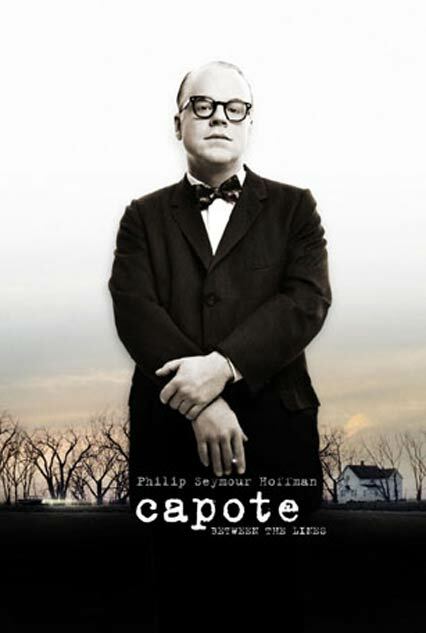 Capote is the movie about the author and his extensive research and interactions with the killers of clutter family that resulted in the writing of his most famous work – In cold blood. I loved the dedication of the author in bringing to light the minds of the two criminals and devastating after affects of such horrifying incidents. I own a copy of this book and have read half way through it and can say that it is one of the best writings I have ever read. 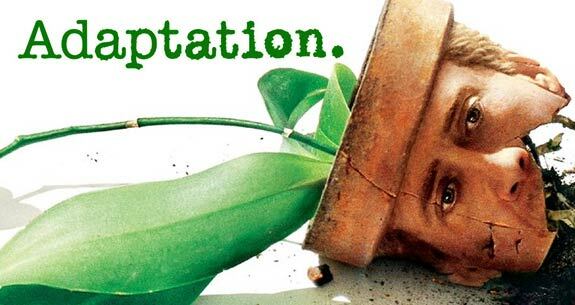 The movie won Philip Seymour Hoffman an Oscar for masterfully playing the role of the brilliant author. Would it not be a dream to write for a publication during your teenage? And that to the one based on your favorite theme? 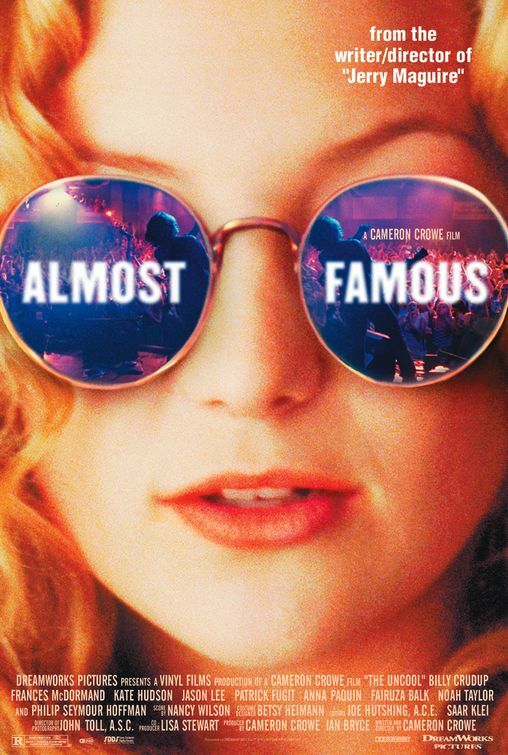 Almost famous is about a teenage journalist writing for the rolling stone magazine about a rock band. The movie takes us through the journey of a fifteen year old William traveling with a rock band around the US to write an article about them. The film is semi-autobiographical, as director Cameron Crowe himself was a teenage journalist for Rolling Stone. The screenplay is brilliant and no doubt it won the Oscars for best original script. The movie talks about friendship, fame, betrayal and jealousy within the band as looked upon by an outsider so closely influenced by an over conservative but caring mother. This is one of the brilliant scripts ever because it blends together a story being adapted into ta movie and the process of adaptation. A very unique screenplay, I must say. It is based on true incidents but with some fictitious intruding. When Charlie is asked to write a screenplay based on the book called “the orchid thief” by Susan Orlean, his inferiority complex dawns on him and he fails to deliver. In the process he seeks help from his twin brother (Which I doubt to be the script writers twin personality, his confident side). The movie so brilliantly captures the book, its character and blends into it the script writer’s dilemma of adapting it into a movie. The movie has brilliant star cast, Meryl Streep as the author of the book, Susan Orlean, Nicholas cage as the script writer Charlie Kauffman and Chris Cooper who won the Oscars for best supporting actor for his portray of the orchid thief, John Laroche. It has been a season of long drives. 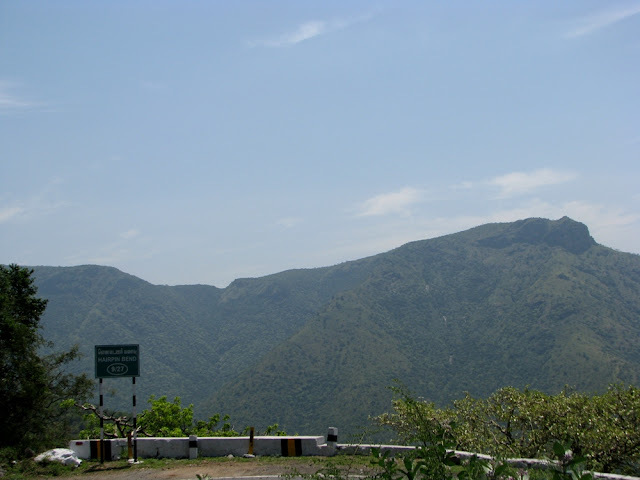 I was on the road again during the weekend of 6th driving to Coimbatore. 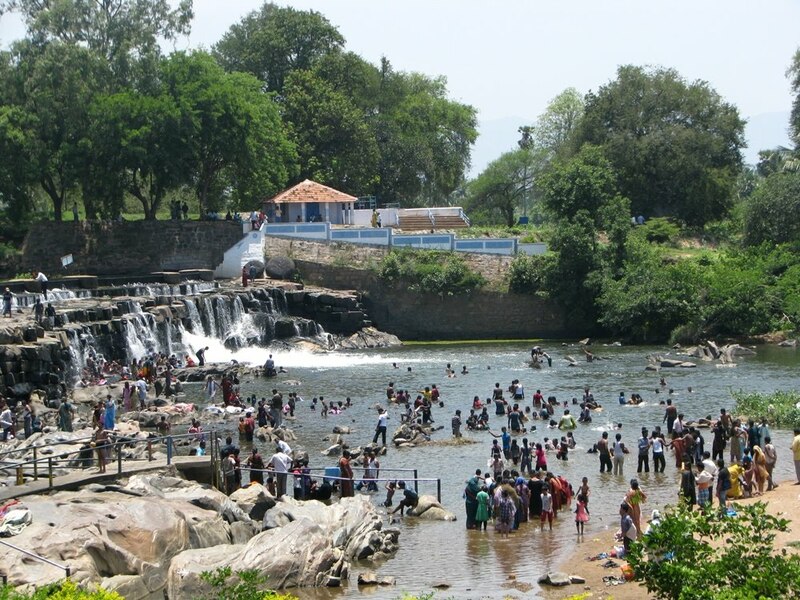 This time, I decided to take the Mysore-Chamrajnagar –Sathyamangala route as it is supposed to be very scenic, especially the Bannari Ghat with its 27 hair pin bends. I started at around 6:00 AM and reached Mysore by 8:00 AM. Several roundabouts and narrow roads puts you on a road to Nanjangud but helpful localities will direct you easily. The stretch of road from Mysore to Chamrajnagar is not very well paved and the roads are narrow. In my driving spree I rejected my plans to stop at Nanjangud and decided to reach the in-laws place for lunch. Road past Chamrajanagar is very scenic and the roads on the Tamilnadu side are wide and well paved. This raised in me the questions of role of ministries in both the states and which does stage comparisons. During my drives, I have always offered a drop to people in need so when three truck drivers speaking in Tamil requested me to drop them near their vehicle; I obliged and asked them to hop in. But as I drove across the lonely ghat section, I began to notice their shabby appearance, their speech not very familiar to me, the power of three verses one poor me, the carelessly lying cash filled wallet of mine and a good digital camera. My mind could not stop thinking of the positives I had. Though very less, I did have control over the car which made me feel a little good. In the mirror, I saw one of the guys looking at the wallet and I tried to stay close to other trucks (one or two here and there) in case I had to cry for help. But my thoughts relaxed once they pointed at a truck that had crashed down into a ditch. “Anna” (Brother) they referred to me and asked me to slow the car down and look at it. They got off in a kilometer or so after that as the parked truck of theirs appeared. They had traveled to pack food. They thanked me with lot of gratitude and admiration. I recollected the scenes from the movie – Crash. Where a white policemen who understands and rejects racism cannot help suspecting a black guy to whom he offers lift to. Irrespective of all the broad mindedness we may have, we are susceptible to consider the class distinction that man has created. We are prone to suspect our own fellow beings whom we choose to separate by a so called poverty line. What we hear and read change us and them to more strengthen the belief in the distinction. If it were not a lonely road may be I would not have thought so but still, I did. At Coimbatore, the first day was spent eating great food cooked by my mother in law and some drive around the city looking for an OTG (Oven Toaster Griller) and an adjustable spanner. On Saturday (May7th) we decided to go on a short drive out of the city to Bhavanisagar dam which is located on the Bhavani River between Mettupalayam and Sathyamangalam in Erode District. The drive is excellent with deserted roads and lot of greenery. Unfortunately the authorities do not allow us on top of the dam since a few years after several suicide cases. So we took a short walk around the park and immediately drove to Kodiveri falls which is 10 Kms from Sathyamangala while driving towards Erode. The place was densely populated by tourists like any other place I have visited in Tamilnadu. Out first impression of the place was - “not clean”. But the euphoria at a waterfall is always contagious and we could not stop ourselves from finding spare clothes and jumping into the water along with hundreds of them. While near the falls, a guy frequently took a walk into the falls and returned so happily as if he had achieved something very great. He told me that we could just walk into the falls and reach a place where the falls flows over you with not a single drop of water touching you. I followed him and walked through the falls, indeed it was a superb experience, to observe the entire trajectory that the water follows. On one side of the falls there was a dead goat which nobody seemed to bother about. We told the authorities twice about it but they just nodded their head rigorously as though to take immediate action but did not move an inch to act. 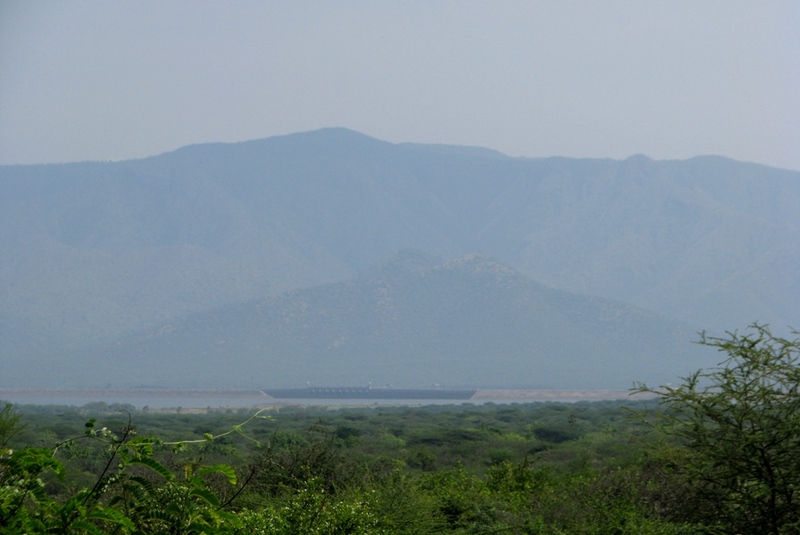 While returning back to Bangalore next day, I drove the Bhavani-Mettur-Thoppur way. 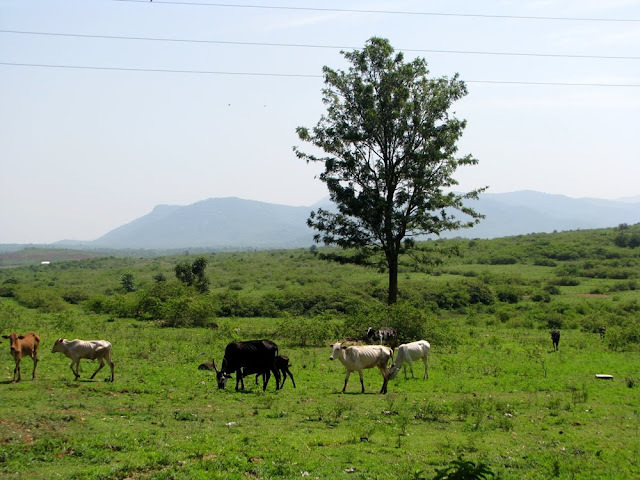 I got off the fast but boring, four-lane NH-47 at Bhavani and took the road to Mettur. I call it “The Tamarind Tree road” because almost three fourth of the entire stretch is covered by tamarind trees on either side. It is a beautiful drive along the villages where the farmers seem very happy. This is second good thing I notice in Tamilnadu apart from the roads. The farmers unlike in other parts of the country that I have visited seem happy. I assume agriculture is well recognized by the Government here and if my assumption is any right then it is one of the best things to be. Agriculture is heart of any economy. By the way this Mettur deviation avoids driving via Salem; saves around 50Kms and avoids a toll of Rs150 but reduces the speed from 120Km/h to 60Km/h. So pick the best that suits your need!